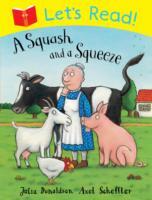 Julia Donaldson has adapted her story ‘What the Ladybird Heard’into a fun and accessible play script that children will love performing at school or at home. 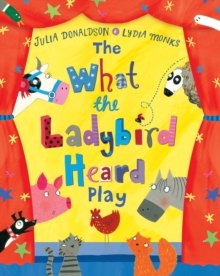 The What the Ladybird Heard Play has been designed with rehearsals and performance in mind, with a clear layout and colour-coding for each character, perfect for helping children to follow their lines and join the cast! 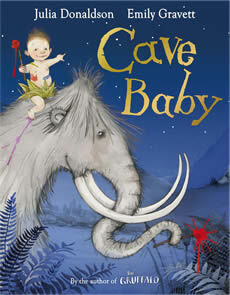 The book also contains a hints and tips section, which includes helpful advice on staging the play and ideas for props. 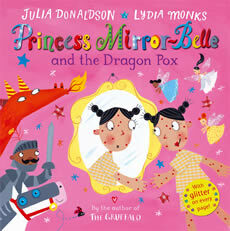 There are also ideas for themed What the Ladybird Heard activities, as well as mask templates for the key characters! 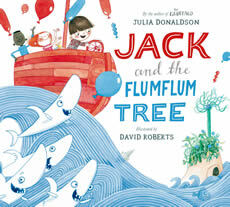 With Lydia Monks’ bright and distinctive illustrations and Julia Donaldson’s hilarious and witty rhyming text, this wonderful, dramatic way to share the classic story is sure to delight teachers, parents and children everywhere.